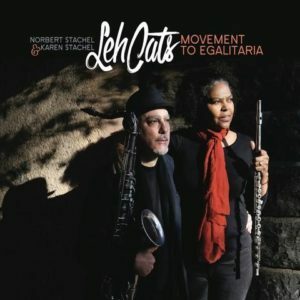 LehCats is Norbert and Karen Stachels' last name spelled backwards. 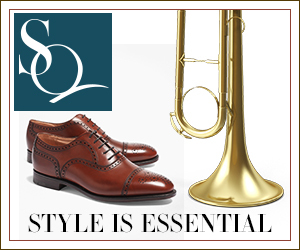 They perform original artistic and tasteful compositions that combine elements of Modern Jazz, Funk, R&B, Middle Eastern, Afro/Latin, and Rock creating a musical potpourri of creative sound. 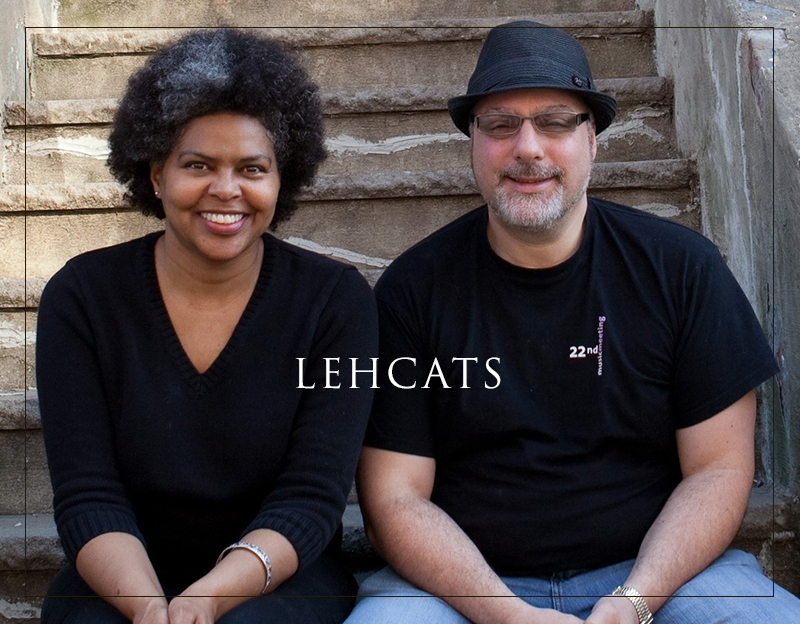 LehCats is a seven piece group consisting of Norbert Stachel, tenor and soprano sax, bass clarinet, and flute, Karen Stachel, flute, alto flute, and piccolo, David Solomon, guitar, Gary Fisher, piano, John Benitez, bass, Renato Thoms, percussion, and Daniel Gonzalez on drums. David Solomon has worked with Al Jarreau, Chubby Checker, Bobby Caldwell, Bette Middler, Neil Sedaka, Tito Puente Jr. and Broadway Shows: Grease, On Your Feet, In The Heights, Cats, Miss Saigon, and many more. Gary Fisher performs extensively in the NYC area and can be heard on recordings with Ed Reed, Eddie Marshall, Carl Allen, Vincent Herring, and many others. 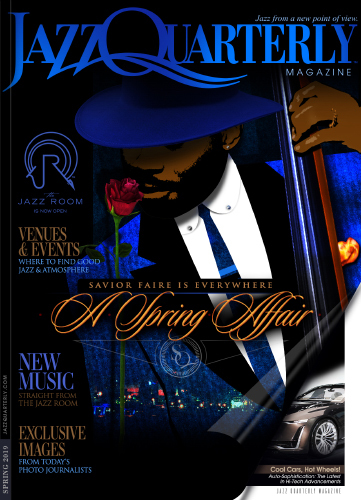 John Benitez is a world renown bassist who has performed with Chick Corea, Wynton Marsalis, Tito Puente, Dave Valentin, Roy Hargrove, Danilo Perez and Giovanni Haldalgo. Percussionist Renato Thoms abbreviated bio includes Rubén Blades, Eddie Palmieri, Danilo Pérez, Conrad Herwig, Brian Lynch, Ray Vega, Dee Dee Bridgewater, Jon Lucien, Sol y Canto, Paquito D'Rivera, Victor Mendoza, Antonio Hart and Hilton Ruiz. Drummer Daniel Gonzalez has recorded and performed with Tom Harrell, Mark Murphy, Jesse Green, Urbie Green, to name a few.